Hey,hope your all having a good Thursday! It’s Friday tomorrow yess!! Today has been a really good day but today was our last lesson with one of my favourite teacher’s ever. It’s so sad seeing her leave. However,I wish Mrs Rayner all the best of luck. Thank you for everything over the past few years we love you! 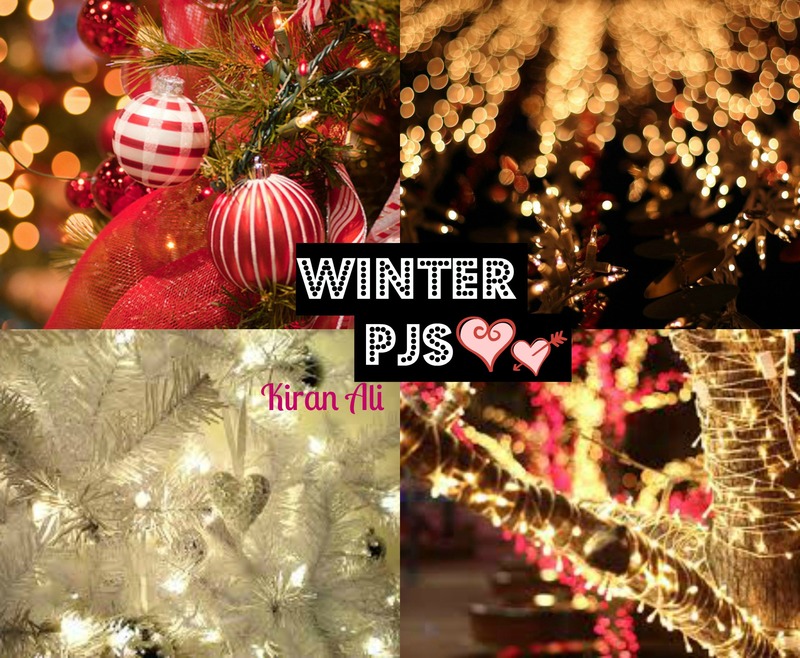 You all need comfy pjs – to keep you warm during winter, right? 1. Mono floral print pjs – Next. These are so lovely. I’m obsessed with black. In love. 2. Red floral print pjs – River Island. These have the most stunning colours within. They are just so girly and vintage. 3. Tee & pant pj set – PINK. So girly. Who doesn’t love PINK?? 4. Check flannel over sized night shirt – Boohoo. 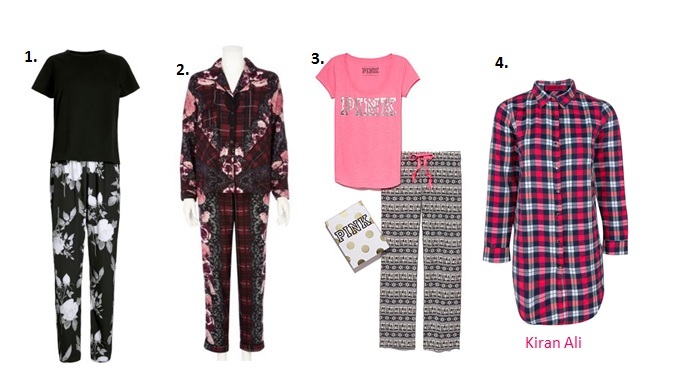 If you wore this, your going to sleep looking so sassy. I love it!! Thank you so much! I love this layout!